Writer-producer-director MARK STOUFFER is winner of 75 international awards, including 2 Emmy Awards, 9 Emmy Award Nominations, and a Directors Guild of America, Best Director Nomination. 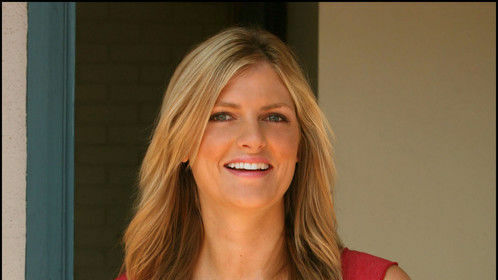 Stouffer’s extensive production and marketing background began at age 18 in partnership with older brother, Marty Stouffer. With minimal camera gear, the Stouffer brothers hit the road in search of American’s most elusive wildlife. 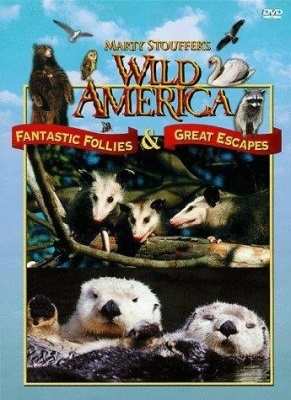 Endangered Species of North America, the award-winning film that resulted from their adventure trips earned its own pavilion at World Expo Spokane where it was seen by millions of viewers. 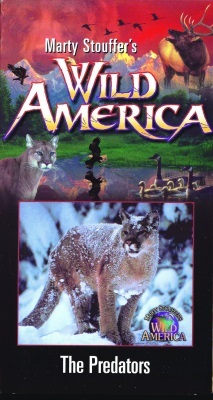 Three decades later, the Stouffer brothers’ first adventures were chronicled in the Warner Brothers $20 million-dollar motion picture created and produced by Mark Stouffer entitled Wild America, starring Jonathan Taylor-Thomas. 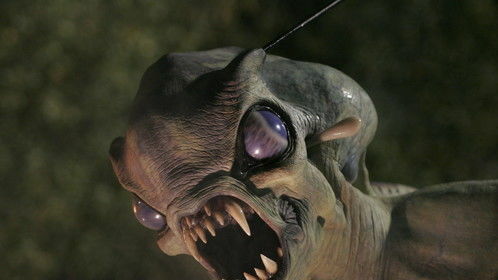 The movie told the true-life story of the Stouffer brothers as ambitious teen filmmakers. 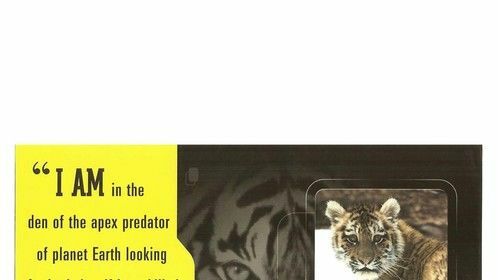 To this day, their first filmed images continue to earn revenue from marketing of their programs, The Predators hosted by Robert Redford, The Man Who Loved Bears, hosted by Henry Fonda, and 132 episodes of their highly successful television series, Wild America, hosted by Marty Stouffer. 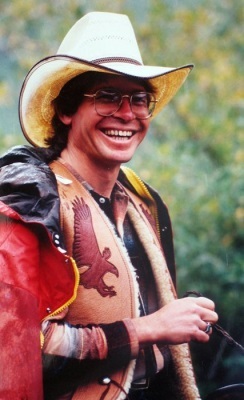 In 1975 Mark received a Masters Degree in Cinematography from Brooks Institute and moved into mainstream entertainment, forming a partnership with the most popular recording artist of the era, John Denver. 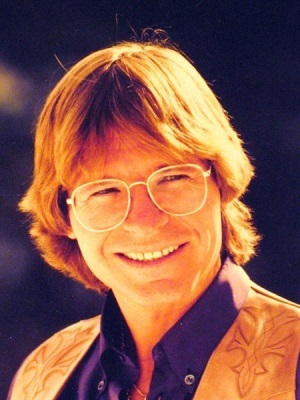 With Mark writing, producing and directing, and John Denver performing, the successful collaboration produced many of John Denver’s highest rated network television Specials, including John Denver’s Rocky Mountain Reunion, John Denver’s The Higher We Fly, and John Denver’s Music in the Mountains with guest stars Steve Martin, Itzhak Perlman, Olivia Newton-John, Beverly Sills and James Galway. 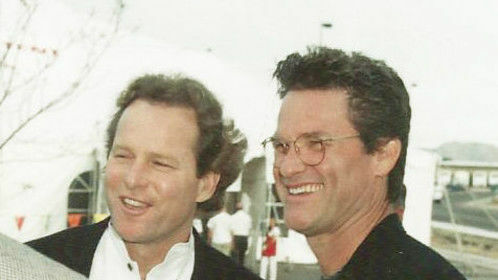 Mark’s first move into feature motion pictures was writing, producing and directing Man Outside in 1985 starring Robert Logan and Kathleen Quinlan. 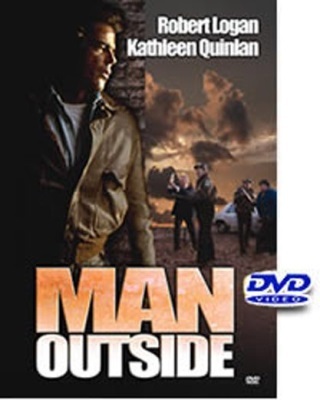 Originally distributed by U.K.’s Virgin Group, MGM and Samuel Goldwyn Company, Man Outside played extensively on HBO and CINEMAX, and was released on DVD by Razor Digital. 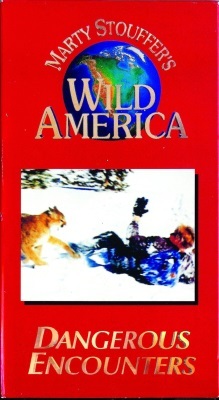 In a move displaying savvy marketing skills in partnership with Michael King of King World Productions, Mark Stouffer inspired the formation of King World Direct, earning $57 million in Direct-Response video sales of the Stouffer television series, Wild America. 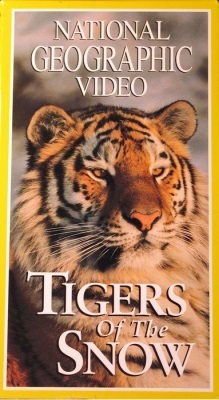 In the 1990s, Mark undertook a decade of collaboration with National Geographic Television, writing, producing and directing many of National Geographic’s successful Specials, including – Braving Alaska hosted by Martin Sheen – Survivors of the Skeleton Coast hosted by Peter Coyote – Secrets of the Wild Panda – Tigers of the Snow, Nominated for 5 Prime Time Emmy Awards, winning one – Pursuit of the Giant Bluefin – and Search for the Submarine I-52. Mark’s projects include the action-adventure feature, Wild America, starring Jonathan Taylor-Thomas, released by Warner Bros. – the sci-fi feature, Creature of Darkness starring Devon Sawa and Matthew Lawrence, released by MTI – the comedy feature, Dog Gone, starring French Stewart and Kevin Farley, released by Universal Studios – the family feature, Midnight Stallion, starring Kris Kristofferson, released by Gaiam-Vivendi – Creation 101, currently in production – and the drama, Tiger, Tiger currently in development with Amazon Studios. 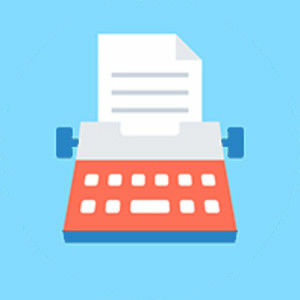 Articles on Mark Stouffer have appeared in Forbes, Time, Newsweek, People, USA Today and hundreds of magazines and news publications. 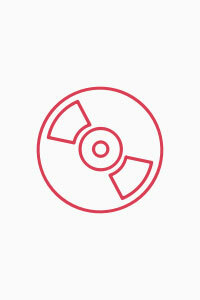 Mark has made dozens of national television appearances, including 4 interviews on NBC’s Today Show, and the Internet hosts numerous articles on his work. THE POND Horror A fearsome presence rises out of a rural pond to seize a young girl and fiercely battle a courageous mortal willing to die protecting her.In this ghostly thriller, afamily is shattered when a woman unjustly hanged on their property 150 years ago returns seeking vengeance and a child to replace the daughter taken from her at her execution. COLLISION Thriller A DEA agent grows obsessive in his pursuit of the drug cartel assassin who executed his partner.When the assassin is sent to kill two, naïve young women from stealing from the cartel, the revenge-driven agent turns ruthless using the women as bait to draw the assassin in. WILD & WILDER Comedy Half-hour comedy series (pilot script and bible of 13 season one episodes available) Desperate to hold down his turf as tv's king of nature shows against a new wave of younger, more virile upstarts hungry to take his place, Alan Wild struggles with an expanding girth, waning macho, dysfunctional crew and rebellious teen daughter. EYE OF THE SERPENT Thriller A bright, young FBI intelligence analyst is pulled from the safety of her desk and thrust onto the front line of the deadly pursuit of a militant assassin cutting a reign of destruction in route to his target. HIS PLAN Family When a high school biology teacher oversteps his boundaries and boldly starts teaching Creationism in his classroom, it triggers a heated backlash from believers in Evolution, until a miracle opens their minds to the power of faith and prayer, and the value of Creationism in public school curriculums. DEAD GIRL'S DIARY Horror A mystery writer is seduced by the ghost of a beautiful murder victim to exact her revenge. SPIRITED SUSAN Family A stubborn, young half-breed girl strives to find the balance between her wild and civilized sides.In defiance of her hard-headed father, she courageously journeys from her life and family deep in the Alaskan wilderness, to fight for her dream of attending college in the city. ESCARGOT Horror Hysteria strikes a youthful party when hungry mutant gastropods surround the house. STARLIGHT Comedy Fifteen year-old Freddie can only fantasize about playing team baseball, because his lifelong allergy to ultra-violet sunlight keeps him trapped indoors.In this sci-fi comedy, a visitor with otherworldly magic arrives to help Freddie achieve the impossible, slugging his life out of park, and into the arms of the girl of his dreams. MISTY FOX Comedy When a dog belonging to a teen tv starlet suddenly vanishes, things go awry as would-be rescuers set off on a comical collision course to earn big reward, wreaking havoc on a small town and its inhabitants. CANNIBAL DEMON Horror On a frantic search for his abducted sister, a brother becomes the hunted when he disturbs a legendary island killer. EVERYDAY HERO Family When a teen’s older brother is killed in the Mideast war, the teen rebels and drifts into the company of street delinquents where his girlfriend falls under the influence of a charismatic drug dealer who challenges the strength of the teen’s integrity and faith. Film (short) by Mark Stouffer (History) Director, Producer, Writer, Editor APOLLO F-1 ENGINE EXPEDITION documents the high adventure search over 14,000 feet beneath the North Atlantic Ocean 500 miles off Bermuda for the 8 million-horsepower F-1 rocket engines that launched Neil Armstrong and Buzz Aldrin aboard Apollo 11 to become the first humans ever to step foot on the Lunar surface. 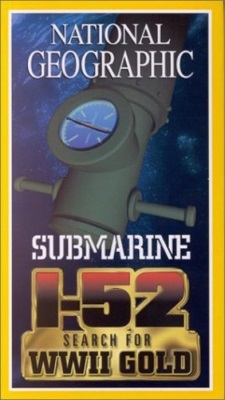 This ambitious Expedition was orchestrated and funded by Amazon founder & ceo, Jeff Bezos, who heads a top scientific team of experts aboard a high-tech Norwegian research vessel on this successful search and recovery of artifacts representative of humanity's greatest triumph in space exploration. 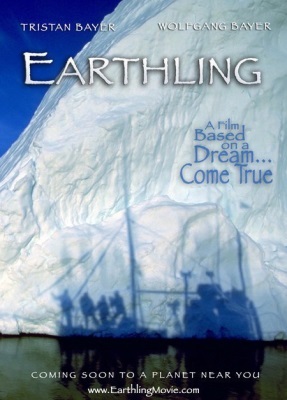 The premiere screening of this film occurred at THE EXPLORERS CLUB Annual Banquet at the Waldorf Hotel in New York City, where the Apollo Expedition this film documents won THE EXPLORERS CLUB's prestigious Certificate of Merit Award and Flag. 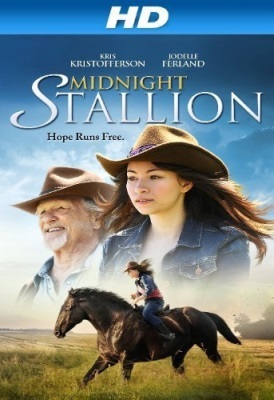 Written by Pixella, Inc.
Film by William Dear (Action, Drama and Family) Writer A family adopts a wild horse and enters him in a race. 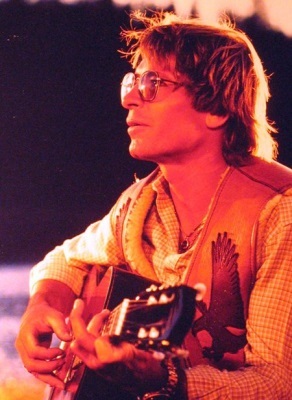 TV Movie by Steve Freer (Documentary, Biography and Music) Miscellaneous Crew A profile of the life and career of singer/songwriter John Denver. 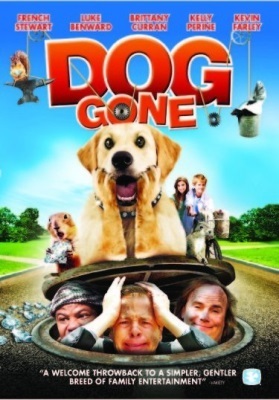 Film by Mark Stouffer (Comedy, Family and Fantasy) Director, Producer, Writer A courageous boy battles a gang of bumbling thieves to rescue a dog carrying a fortune in stolen diamonds. 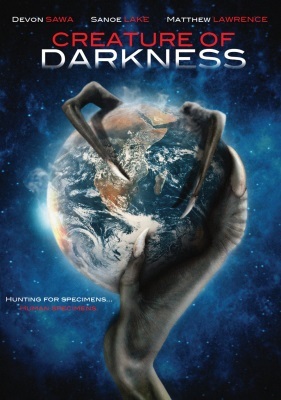 Video by Casey Stouffer (Documentary) Producer A documentary about the making of "Creature of Darkness." 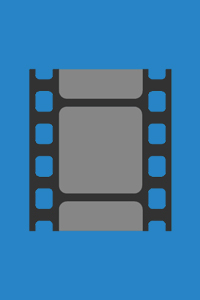 Television (Documentary and Family) Cinematographer Documentary series exploring various global wildlife issues and subjects. 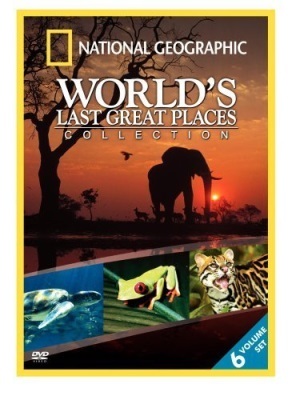 TV Movie by Mark Stouffer (Adventure) Director, Producer, Cinematographer Scientists research how to save pandas from extinction. 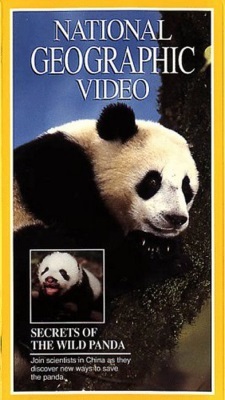 A panda and her cub is filmed. 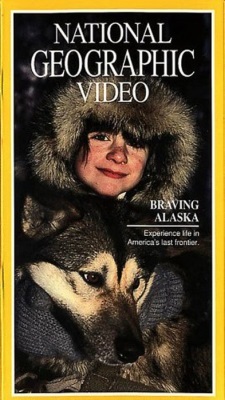 TV Movie by Mark Stouffer (Adventure) Director, Producer, Cinematographer A National Geographic documentary that follows the lives of several families and how they make their livings in one of the worlds most extreme climates. Alaska. 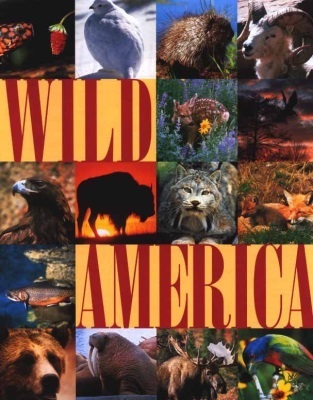 Television (Documentary and Family) Director, Producer, Second Unit Director or Assistant Director, Actor Series exploring the variety of wildlife found throughout the United States. 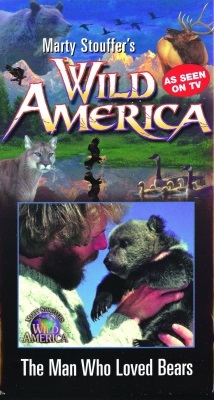 TV Movie by Marty Stouffer (Documentary) Producer True-story documentary detailing the struggle of a man trying to raise a helpless grizzly bear cub named "Griz" in order to return him to the natural Colorado wild. 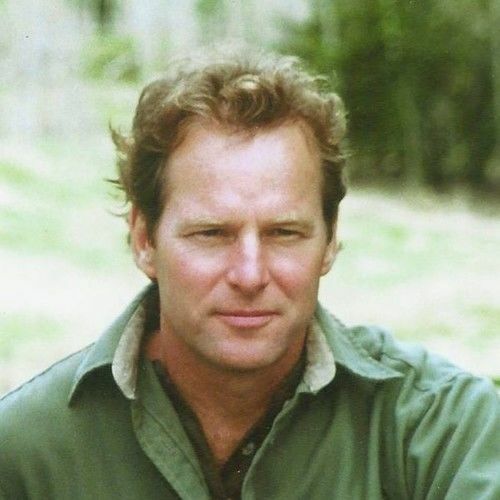 MARK STOUFFER is winner of 2 Emmy Awards (including Outstanding Achievement in Directing), 9 Emmy Award Nominations, a Directors Guild of America - Best Director Nomination, and over 75 international awards.